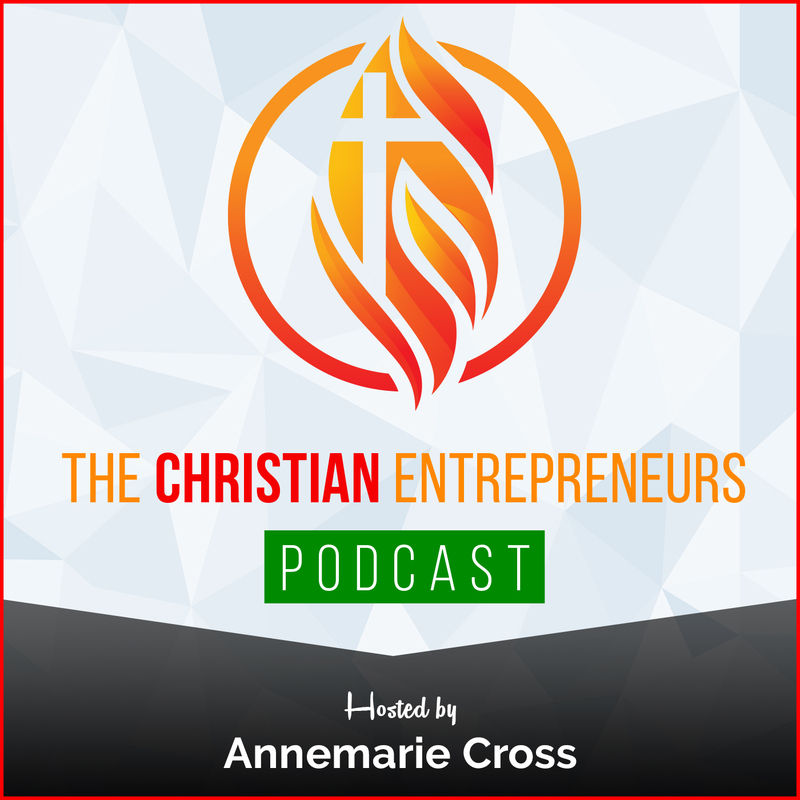 As a Christian Entrepreneur, what is your purpose in business? 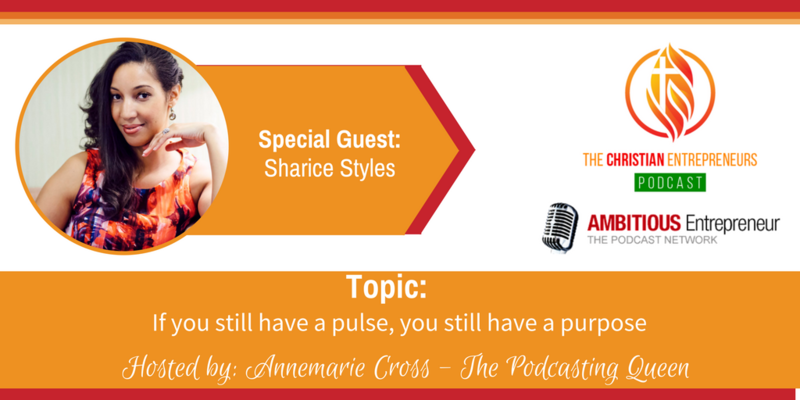 Joining me on today’s show is Sharice Styles. Sharice is a wife, a mom and a child of the living God! 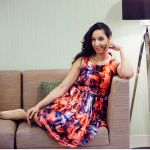 She is the CEO of the Powerhouse Style Club – the one stop shop where purpose driven women come to identify their purpose, monetize their purpose, and give their purpose a look.Their vision is to help purpose driven woman build a profitable brand the Kingdom way. You can use your God given gifts and talents to bring in streams of income and Sharice wants to show you how! Your wealth is wrapped in your purpose. Nothing on earth will fulfill you, complete you, make you rich, bring you success, make room for you on the earth, like your God given purpose!! In order to earn more we have to learn more- you can only do what your mind believes and knows. If you build it God will bless it. We have to have a Noah mentality. When God tells us to build it not matter what it looks like, or what our neighbors saywe need to build the arch. I’m a wife a mom and a child of the living God!! I’m the CEO of the Powerhouse Style Club. 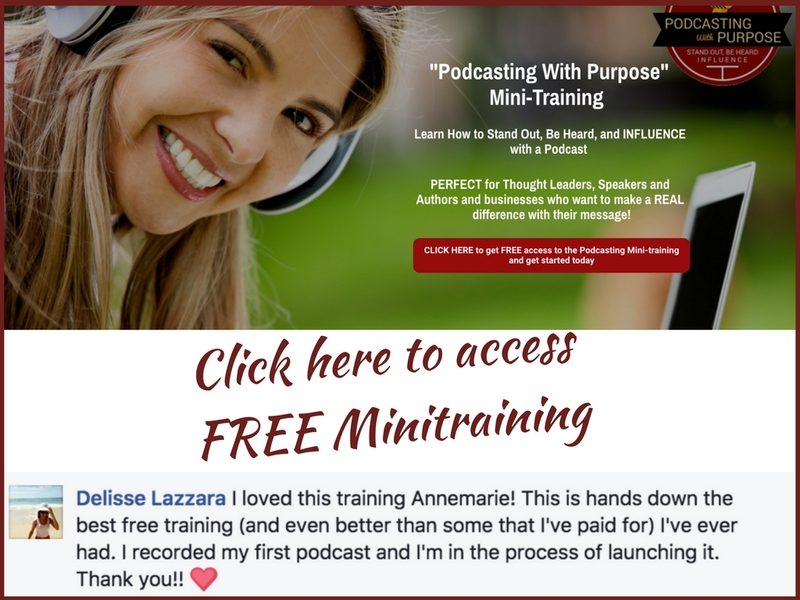 The one stop shop where purpose driven women come to identify their purpose, monetize their purpose, and give their purpose a look. Our vision is to help the purpose driven woman build a profitable brand the Kingdom way. You can use your God given gifts and talents to bring in streams of income and I want to show you how! !